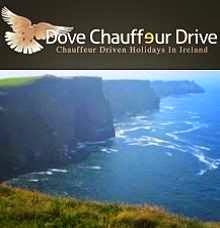 HOLIDAYS in IRELAND: WHY CHOOSE US? All you have to do is find your way to Ireland... I will take over from there. I will communicate with you as you plan your own personal tour and tailor it fully to your needs.